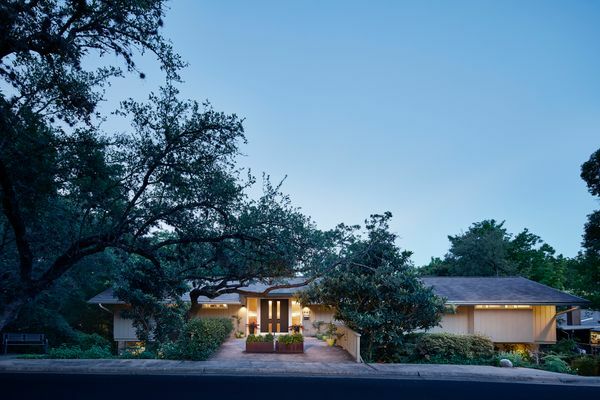 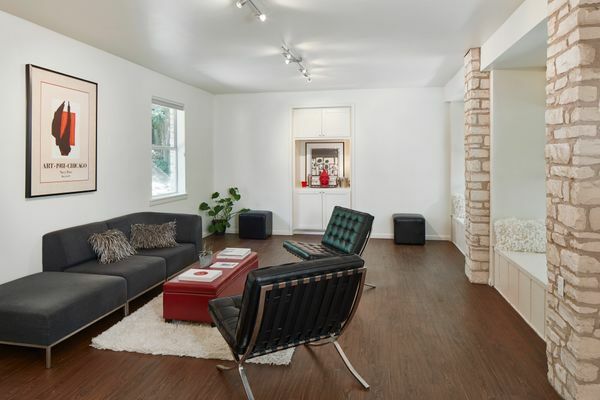 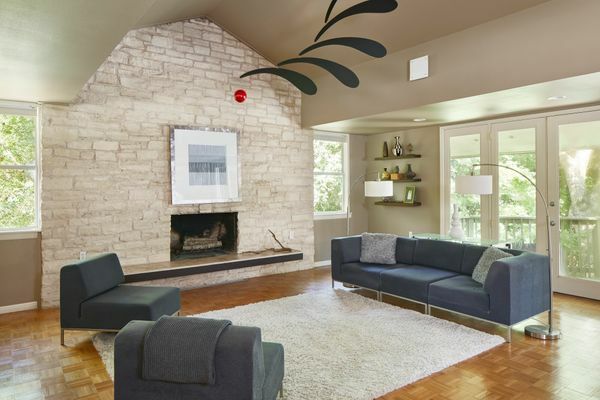 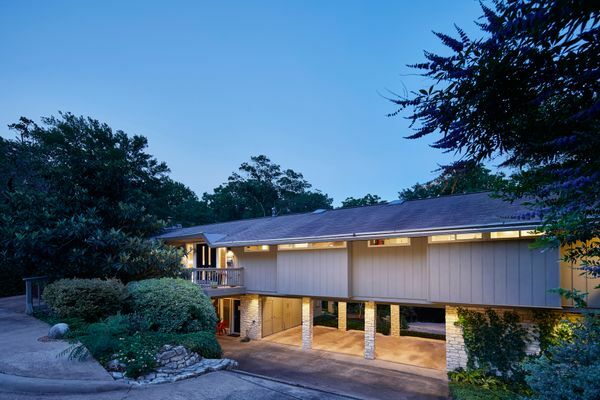 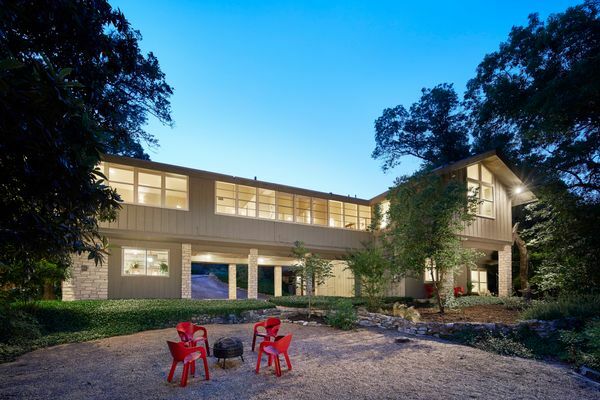 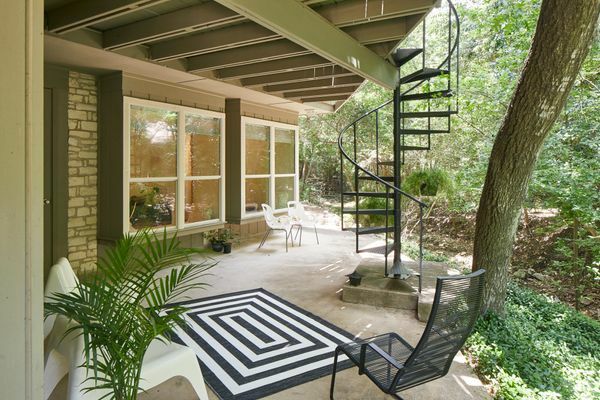 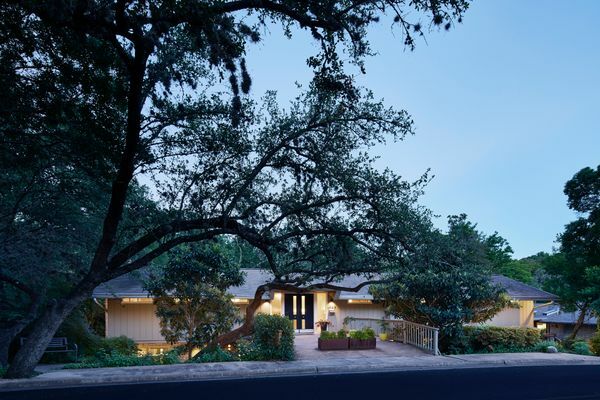 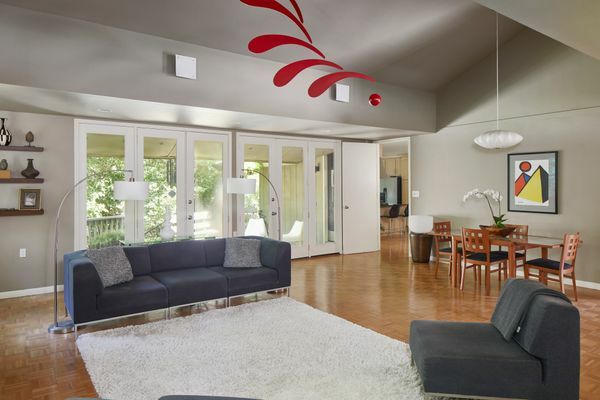 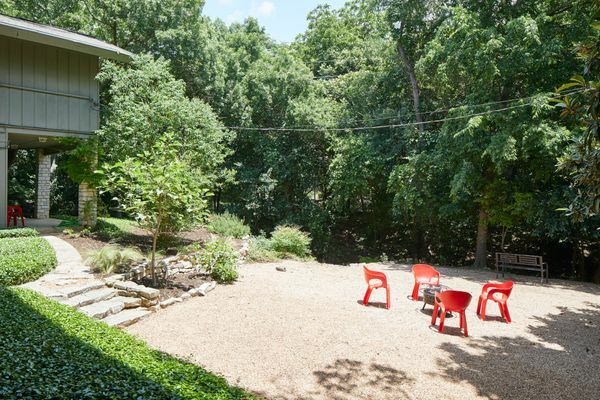 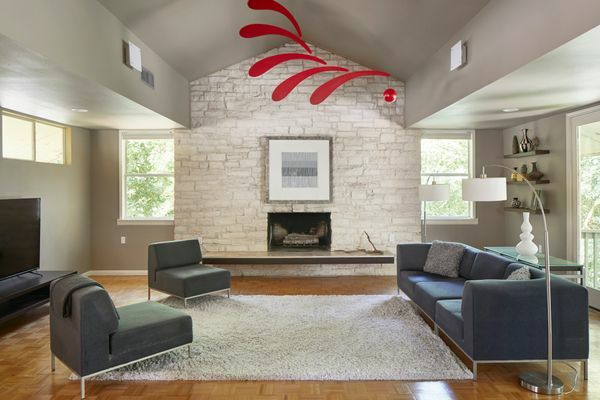 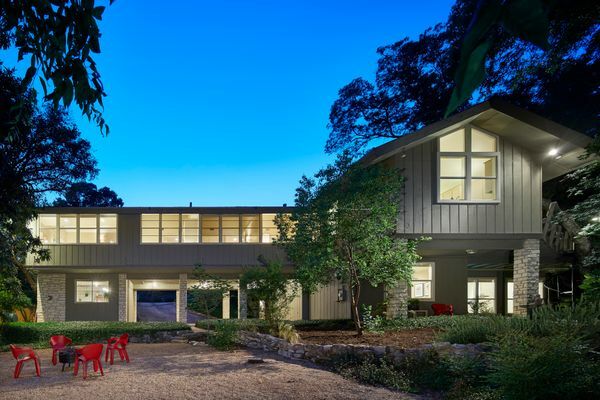 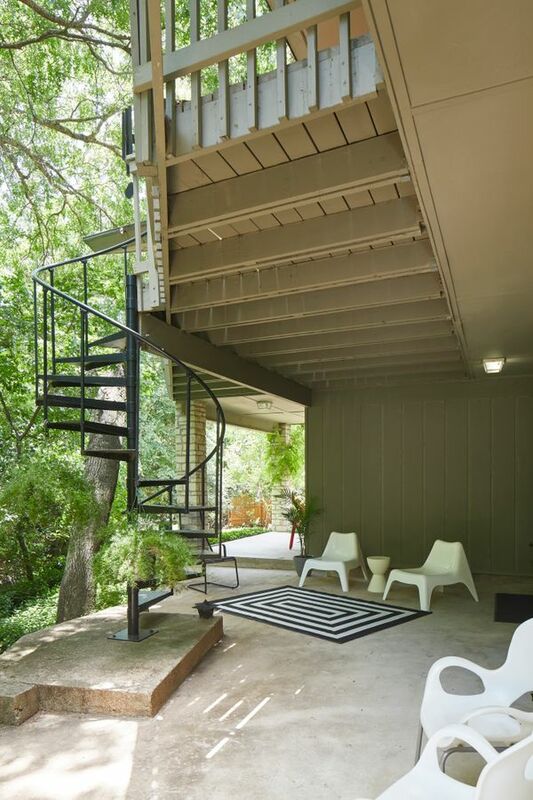 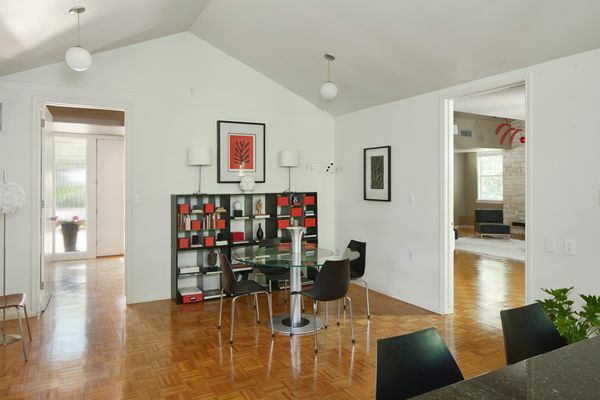 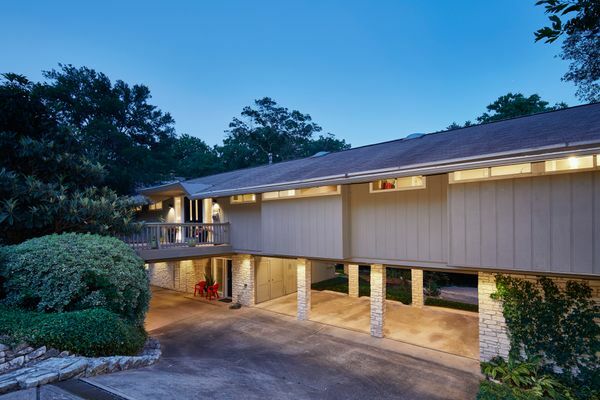 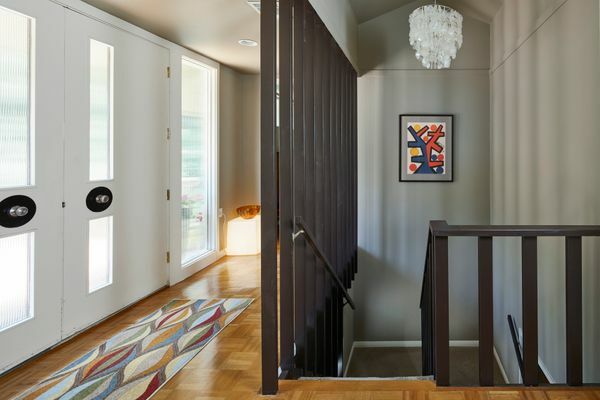 This remarkable mid century modern home was designed and built by UT staff architect O. Carl Happel for his own family in 1966. 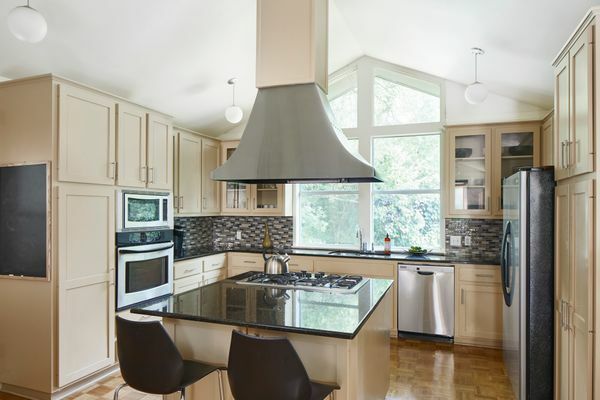 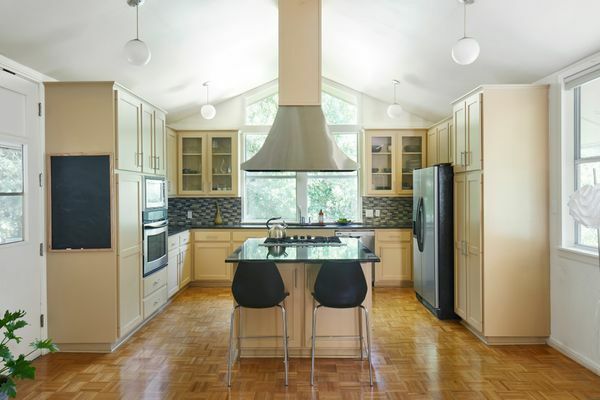 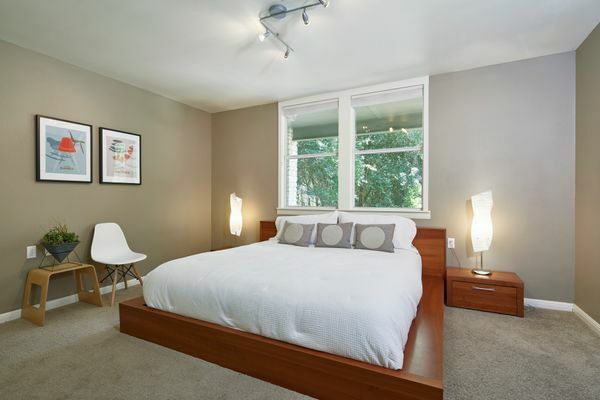 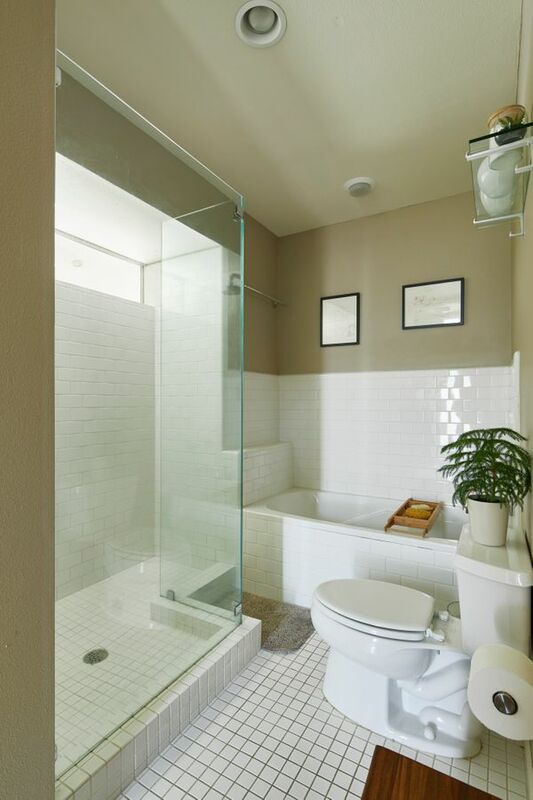 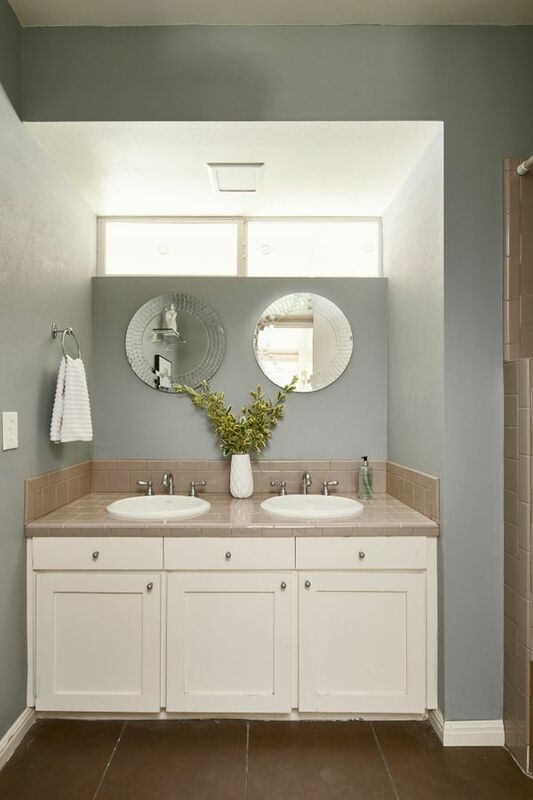 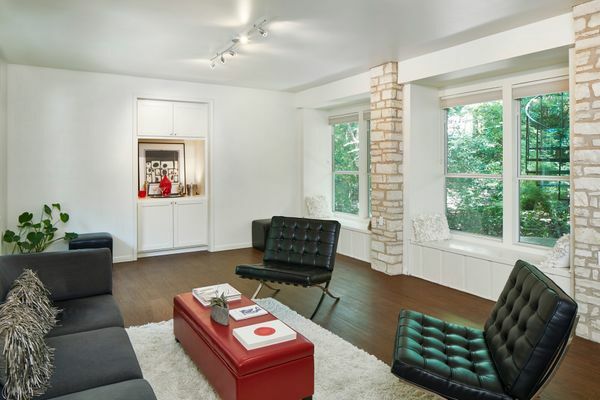 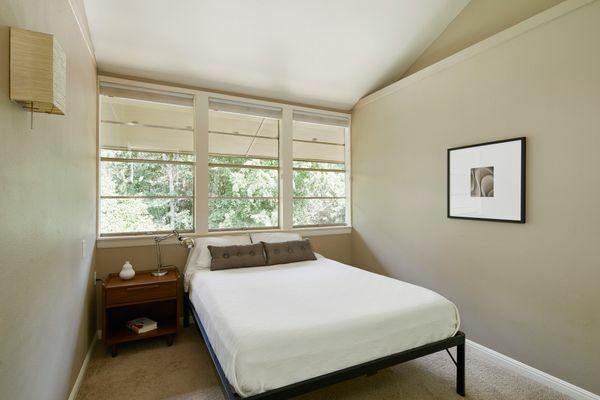 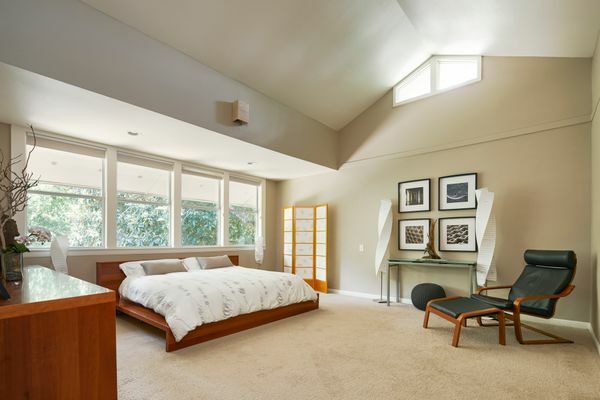 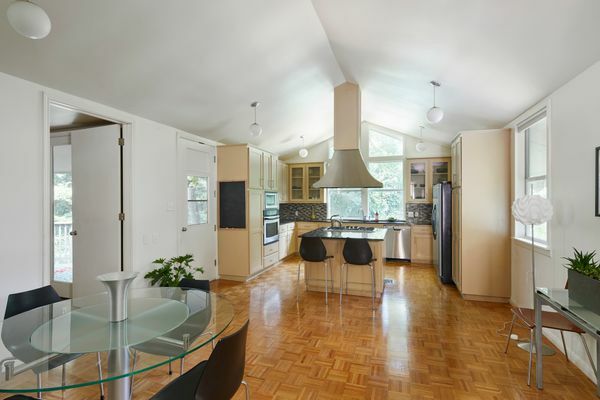 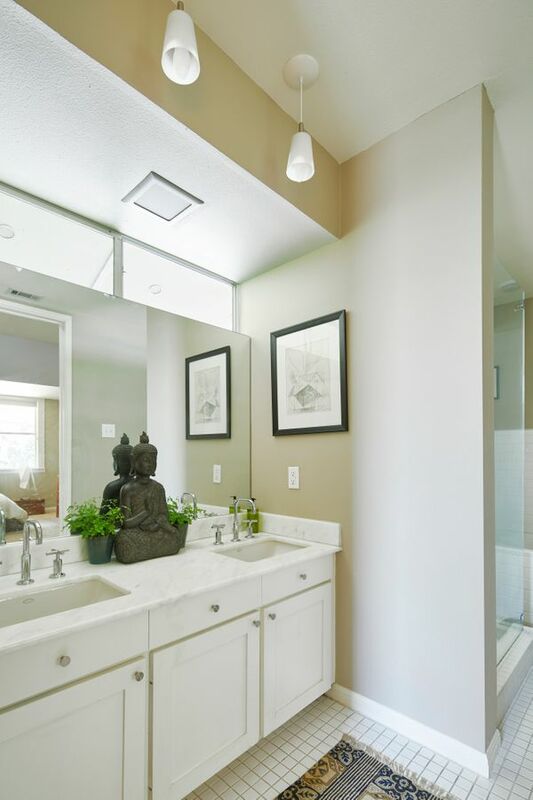 The current owners are the second family to live there and the kitchen and bathrooms have all been tastefully updated. 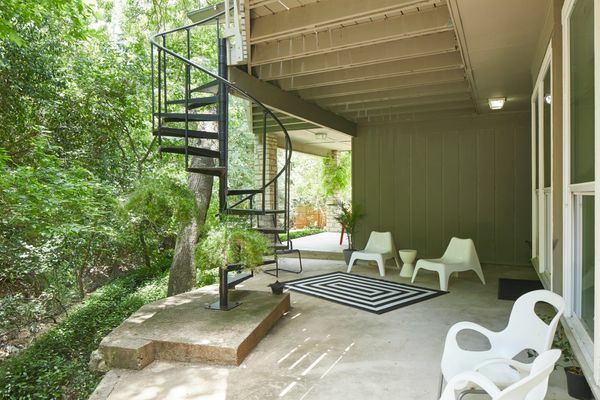 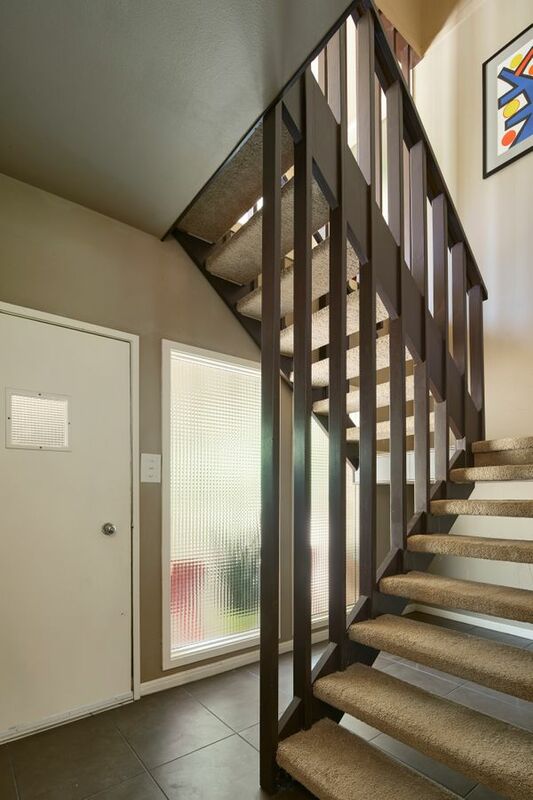 It has a unique 2nd level entry that is great for treetop views. 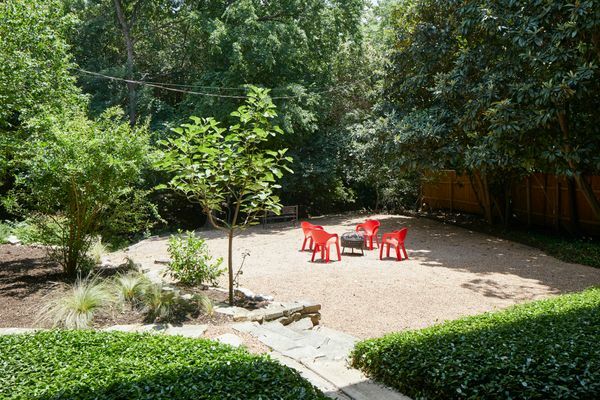 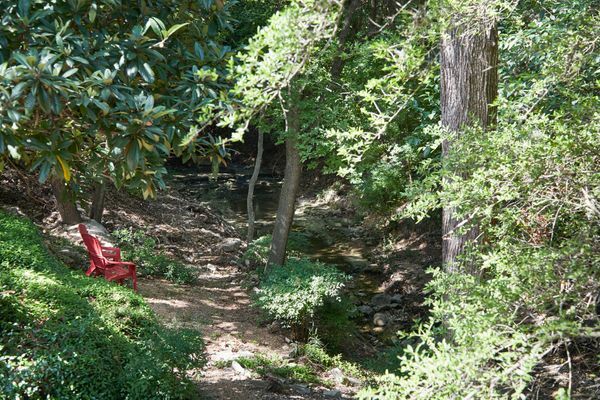 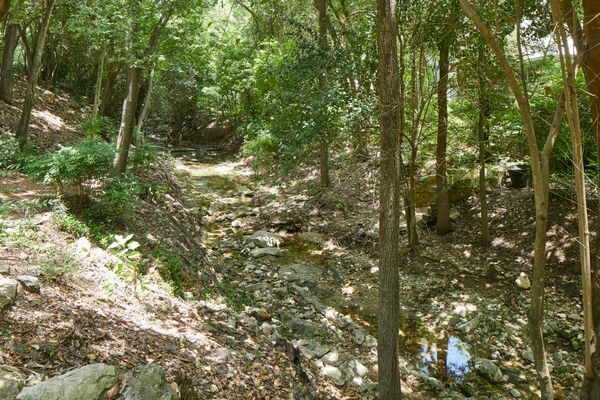 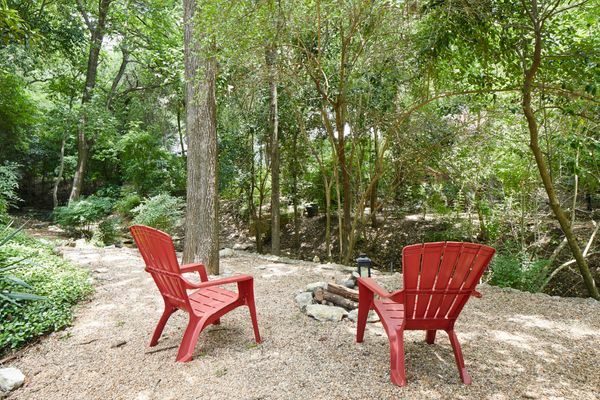 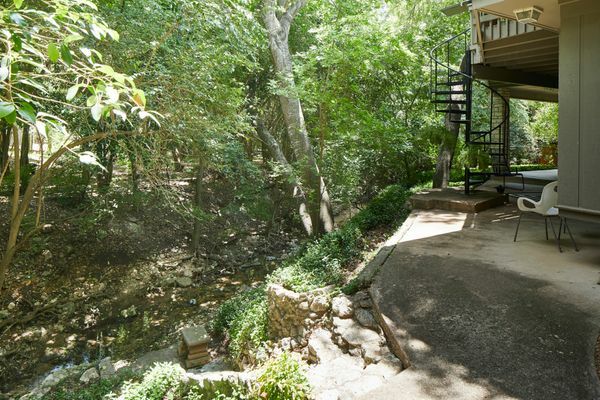 The home sits next to a small creek that is teeming with life, a great place to cool off in the summer. 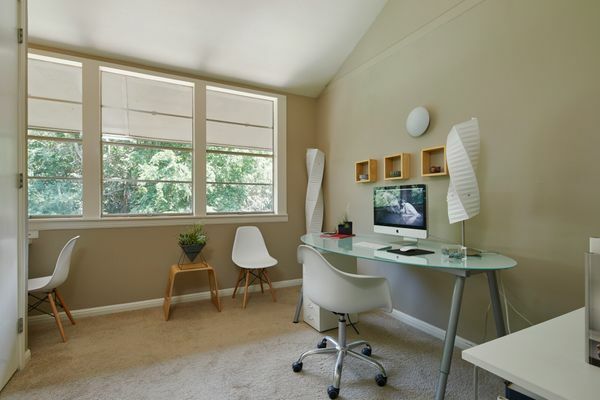 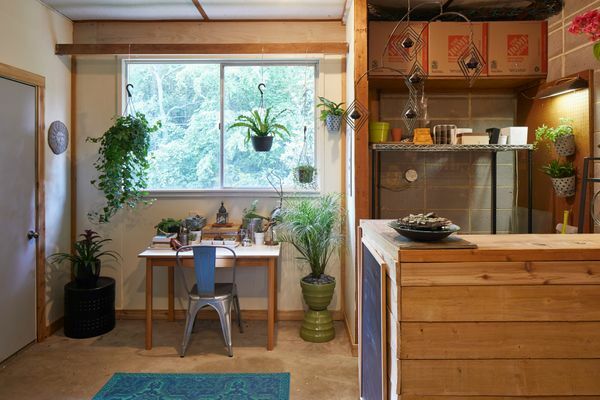 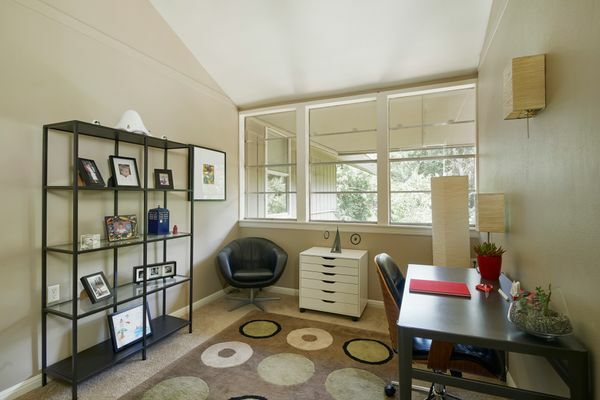 An air conditioned garden shed/workroom not included in square footage. 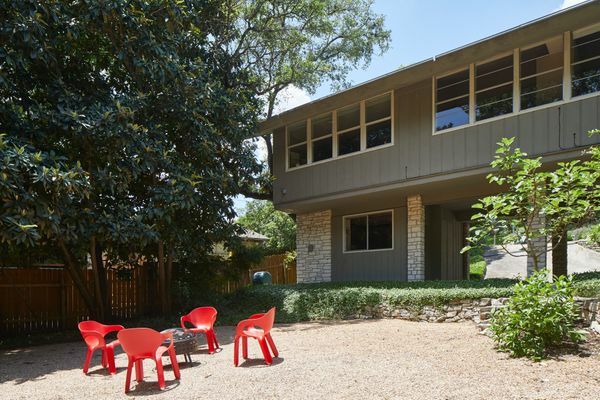 Great schools and room for a pool make it a perfect family home.